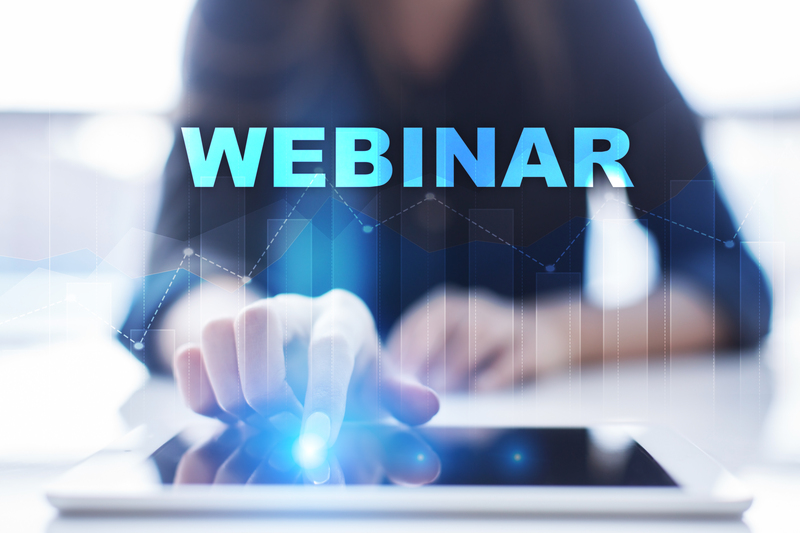 When it comes to how to set up a webinar that will engage and convert your audience into paying customers, there are a specific set of steps you must follow in order to ensure success. These steps are the same ones you’ll see over and over again inside any successful webinar. More important, when you follow these steps in order, they make it easy to not only get (and keep) your audience engaged – they also help you make a seamless (and non-sleazy) transition into selling your product or service as well. Watch the video below and read the rest of this blog to make sure you get this all-important first step correct! In this post, we’ll cover the first step of the entire process. It’s one that might seem obvious, yet it’s often done incorrectly or not at all. I’m talking, of course about what I call the “Introduction” and “Warm Up” phase of your webinar. The mistake I see too many webinar presenters making is introducing themselves and the webinar, and then plunging straight into their presentation and content. Now, if you think about it, when we meet a group of other professionals in real life, we don’t immediately launch into our presentation and sales pitch, do we? Instead, we usually start with some small talk. And, most important, we get the other person talking about himself or herself before we dive too far into the discussion. This is especially true on a webinar, where, in most cases, you are going to be talking almost nonstop. So, in order to break that pattern, you need to engage your audience right away! On my Live and Hybrid webinars, the first thing I do, after ensuring all the tech is working and that my audience can see and hear me, is start asking them to talk. Similar to how you make small talk in a real-life meeting, I ask each attendee to share two things with me in the Live Chat area – where they live and what type of work they do. You want your webinar audience to “warm up” by talking about themselves, and this also gives you a chance to respond to them via Chat or (even better) by calling them out by name in real-time. People love hearing their names mentioned out loud! “A person’s name is to that person, the sweetest, most important sound in any language,” Carnegie wrote in his book. Using this “warm up” method works wonders later on in your webinar, because it sets the foundation for you to build a rapport with your attendees as soon as they sign in. Being able to riff a bit about where someone is from (based on what he or she writes in the Chat) or what type of work they do makes you more relatable, likable and trustworthy. It breaks the ice, and it plays into your personality and sense of humor. 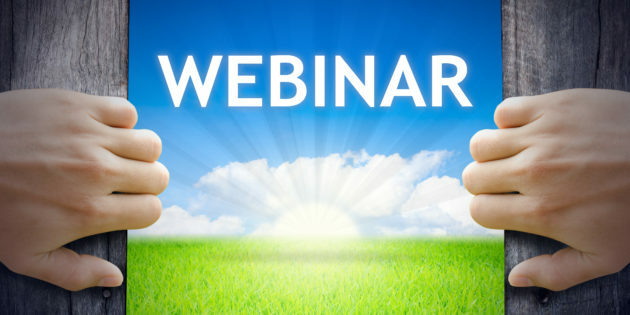 The participant feels a sense of connection, and you set the tone that your webinar isn’t like others the person has been on before. It’s more personal, conversational and engaging – and those factors will play a huge role in your participants feeling comfortable spending money with you later on in the sales process. It might seem simple, but failing to properly warm up your audience can doom even the best webinar before it begins. Take the extra time to do it, and use the script from this post if you like. Trust me, setting the tone with this first step of the process will make the rest of your webinar much more effective and efficient when it comes to keeping your audience engaged and eager to learn more. my wife was admitted to the hospital. I could still hear & see it? Oh my Dennis – hoping your wife is okay! Yes, we have more sessions available, just go to the http://www.WebinarsThatWork.net/Join signup page and you can pick a new time/date as needed.